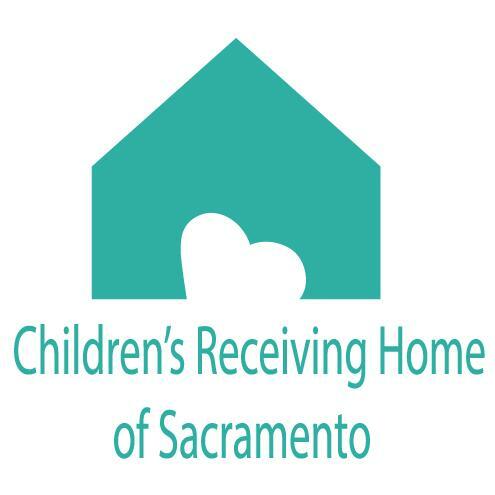 The Children’s Receiving Home of Sacramento is committed to changing the lives of abused and neglected children and their families by providing a safe haven of comfort, hope and healing. 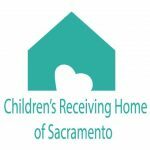 Founded in 1944, the Children’s Receiving Home is the safety net for the Sacramento area’s abused and neglected children between the ages of 1 and 17. It is the only emergency shelter of its kind in the area, serving more than 1,500 children each year. In 2014, Tanya Kravchuk, Director of Development and Communications, was new in the development profession. She hired Kathy Drucquer Duff to provide individual coaching, audit her department, and assist in the creation of a plan of action for how to channel the department’s collective strengths, and organize its development efforts. Kathy has been providing individual coaching to Tanya for several years. She started by analyzing Tanya’s strengths and weaknesses, and then determining what needed to be enhanced. She also reviewed Tanya’s fund development plan and provided advice on what was and was not working. The two had regular check-in coaching calls in which Kathy would use probing questions to help Tanya determine next steps. Kathy’s really good at teaching you to look at a situation in a different way and with a new point of view. That’s been my biggest take away in working with Kathy. She gave me the confidence boost I needed to stop worry about what I couldn’t do, and instead focus on what I was capable of doing, which was a lot! Kathy helped me develop a process and focus for everything we were doing. Her years of experience helped me figure out what to do, and to accomplish it quickly. Tanya also employed Kathy to meet individually with the entire development team and the organization’s CEO. From those meetings, Kathy helped Tanya build a fund development plan that took into account each team member’s strengths. She also hired Kathy to conduct a Fundraising Essentials Bootcamp for Children’s Receiving Home of Sacramento. Tanya admits this process was instrumental in helping Children’s Receiving Home of Sacramento change its approach to fundraising. As a result of working with Kathy, Children’s Receiving Home of Sacramento changed its fundraising process from a transactional to a relationship-focus model. Once Tanya and her team made that change, they saw a 23% increase in giving and fundraising growth. It taught us that you have to get out of the office and talk to donors. The workshop also helped others have a better understanding of the role of frontline fundraisers. Often times when we were out of the office meeting with donors, there was resentment that builds because it looked like we were out having lunches and mingling. The workshop changed that understanding, and helped us become a more cohesive team. It also changed the way we planned and talked about our major gift prospects as a team. Tanya has re-engaged Kathy for coaching when she thinks it will be helpful for additional growth. Tanya looks forward to continuing her work with Kathy throughout her career, and credits her coaching as the key to her success as a frontline fundraiser. Kathy is so intentional and smart. She gives me the tools I need and walks me through how to solve my problems. I feel great after talking with her – like I can conquer the world!